All prints are made by third parties in the Netherlands and will be shipped from their shops. In the event you are unhappy with the print or shipment, then please contact us. 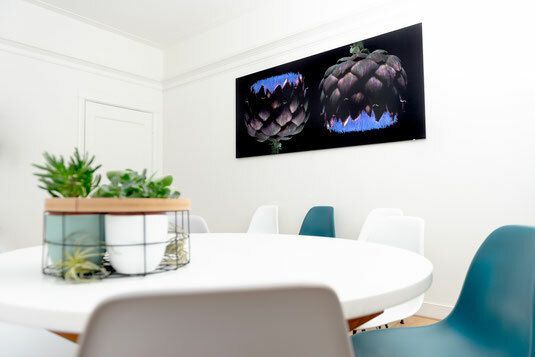 Luxograph is constructed from an aluminum frame with LED lighting. The LED lighting is only in the long sides of the frame. The LEDs radiate from the sides in a clear acrylic sheet. Acrylate is a type of plastic (PMMA). On the plate, very small dots are made with a laser. The light comes forward through the dots and creates a flat and homogeneous light source. The photo is printed in a silky fabric that let's the light shine trough, but we managed to prevent the black to go grey by using a very special technique. Because of the light the image comes to life, almost in a 3D kind of way. Easily used as an indirect light source in restaurants or hotel rooms. 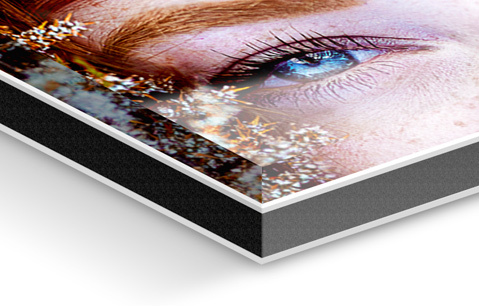 With the ultraHD printing under acrylic glass, it's possible to emphasize the smallest details of your photos. Thanks to the exposure, the ultraHD print, even close-up, remains absolutely accurate in detail. The result is perfectly realistic and corresponds to the natural vision and the ability of the retina to bundle all image information and see it as a whole. As an ultra-HD print under acrylic glass, the exact contours and details are increasingly being expressed. 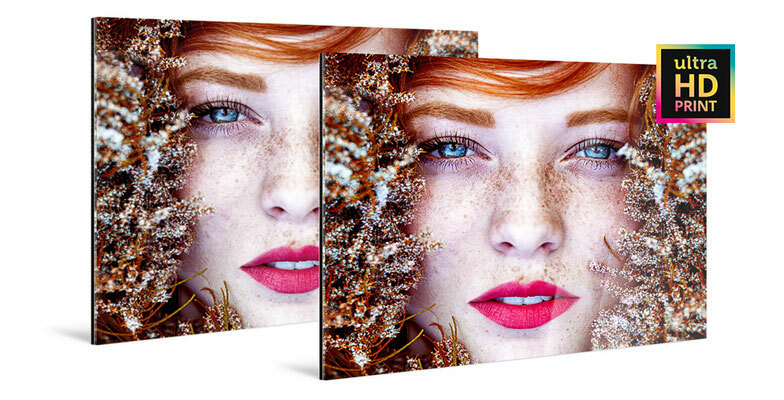 Each ultraHD print under acrylic glass is packaged in a special protective packaging. 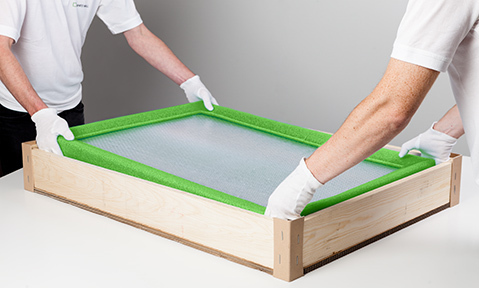 We ship large formats and panorama formats in a custom-made wooden box.